Athens and Ancient Corinth From Athens, we will drive westwards along with the well known scenic coastal until we finally reach Corinth Canal. 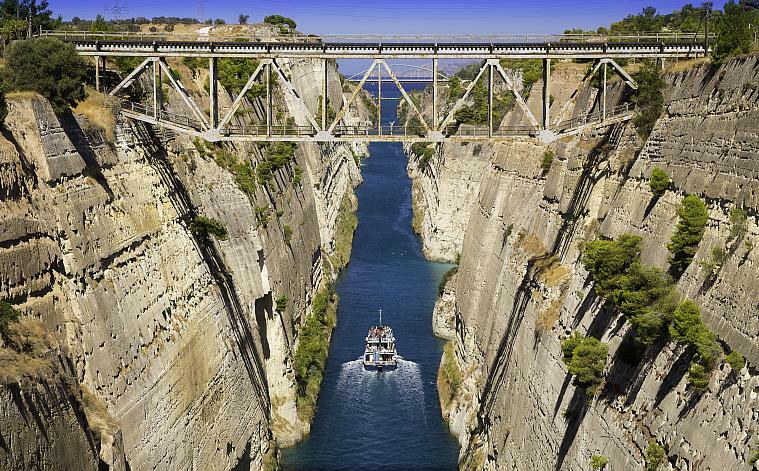 According to studies, Corinth Canal is the one which separate the Peloponnese from the greater of Greece. We will have a short stop at Corinth Canal. In just about 10 minutes, we will reach the town of Ancient Corinth. This is the place where Saint Paul preached and lived for about two years. 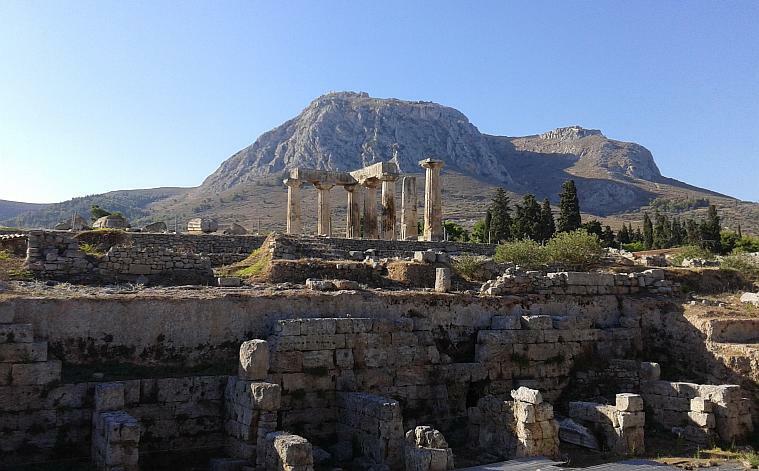 During the ancient times, the town of Corinth is considered as one of the richest cities in Greece due to the remains of Apollo Temple during the 6th century BC and Ancient Agora. 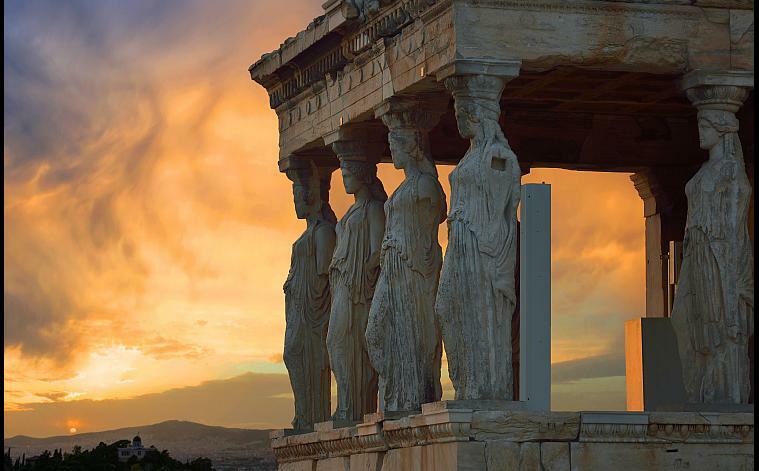 After this, we will drive back to Athens where you will have a great chance to visit the Syntagma Square, National Gardens, Kalimarmaro stadium, Zeus Temple and the sacred Rock of Acropolis. You will also foresee the breathtaking lineup of neoclassical architectures, Academy of Arts and Sciences, National Library and the first University of Athens. We will also visit the Kolonaki with a huge number of sidewalks cafes and couture shops. At the Lycabettus Hill, you will have a great opportunity to see the amazing view of everything that you have seen from the peak point of the city. Apart from this, we will also visit some of the most popular sites within the city such as Tower of Winds and Roman Agora. Most tourists, travelers and vacationers who already tried and avail our travel packages and tours are all astonished and satisfied with the great travel experience that we offer to them.